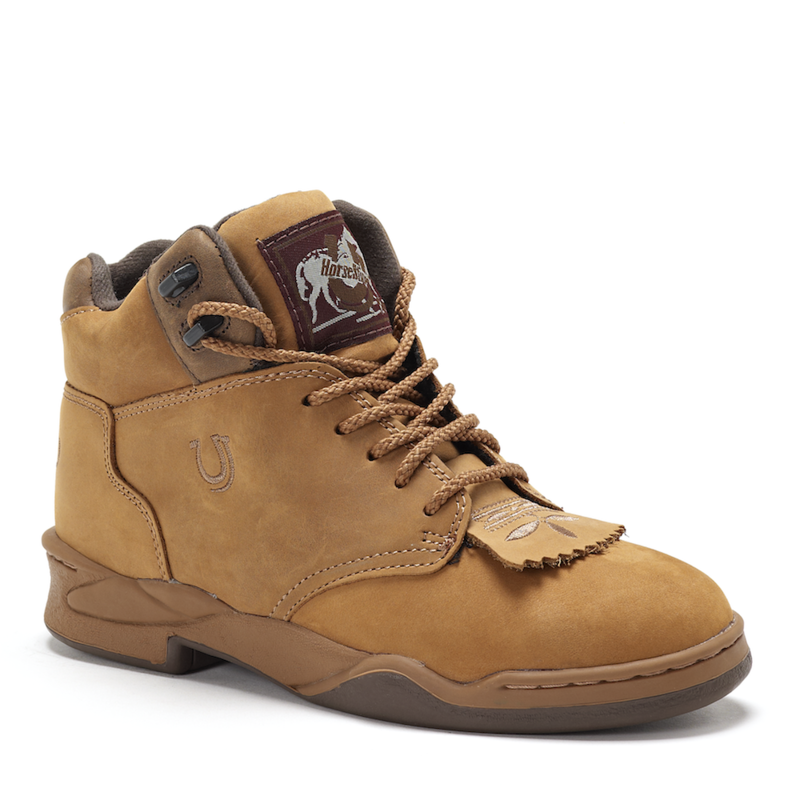 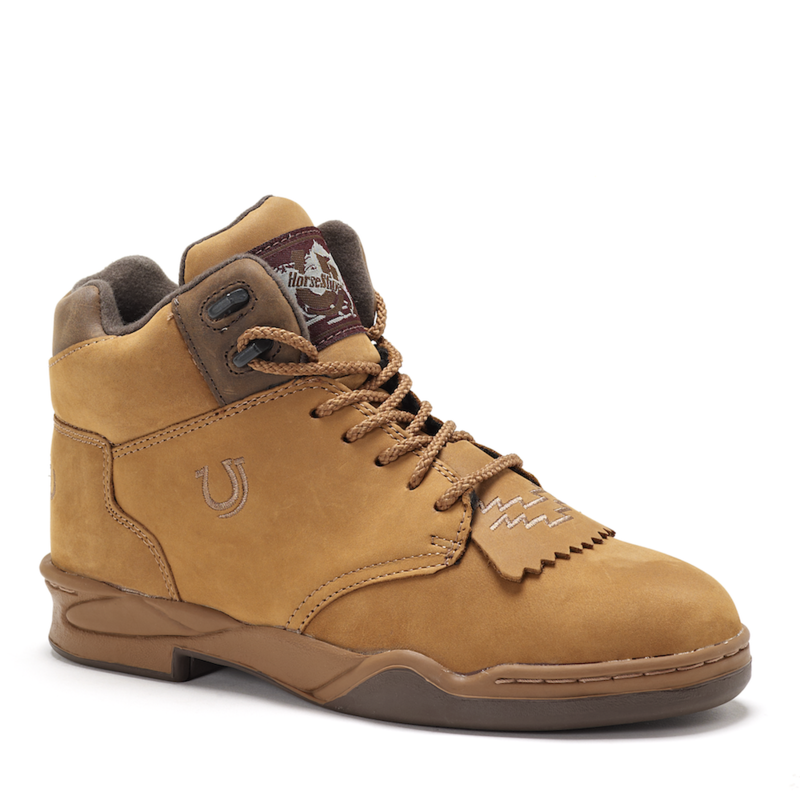 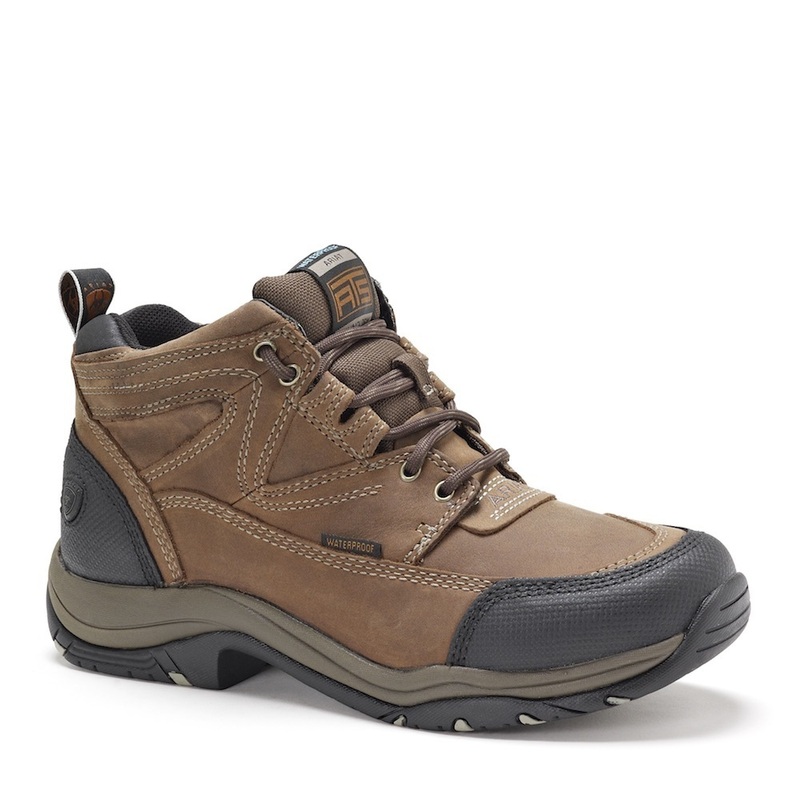 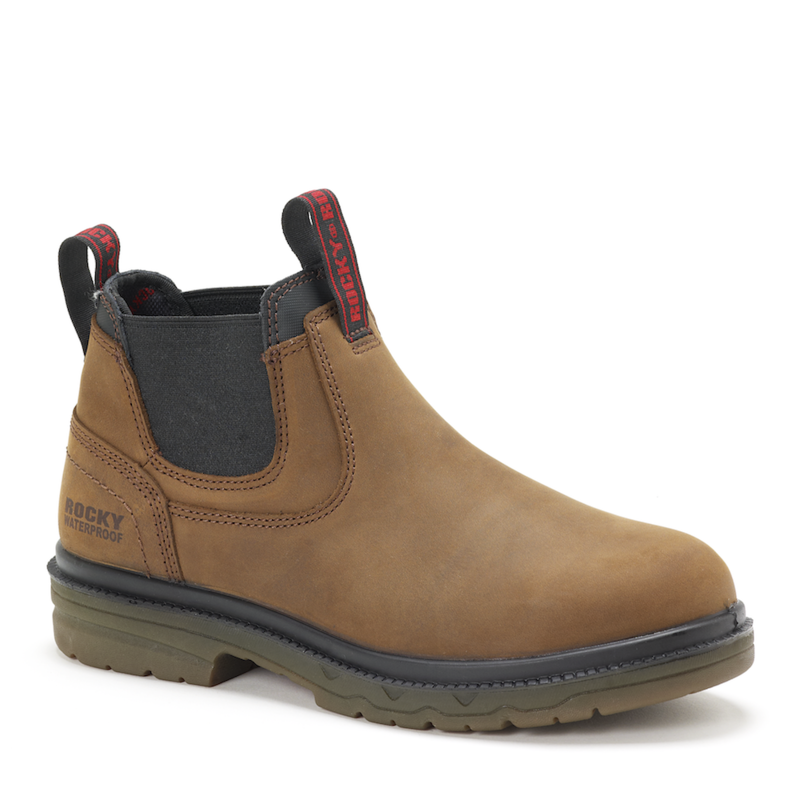 Great comfy shoe we always find ourselves going back to as work boots , unfortunately we dont quite get the time out of these shoes as much as some of the other brands but you can't fault support and comfort this shoe provides especially after a long day working ! 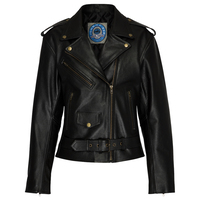 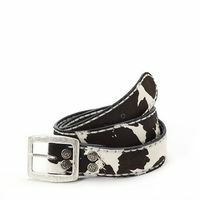 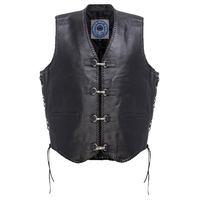 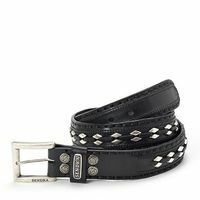 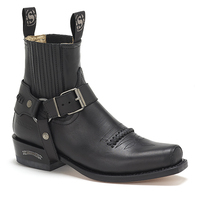 Sizing is pretty good and fit well for those who have a wider foot . 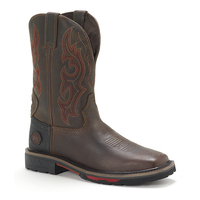 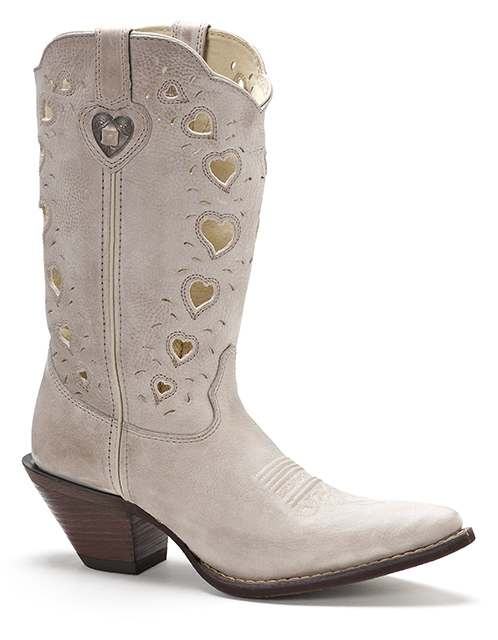 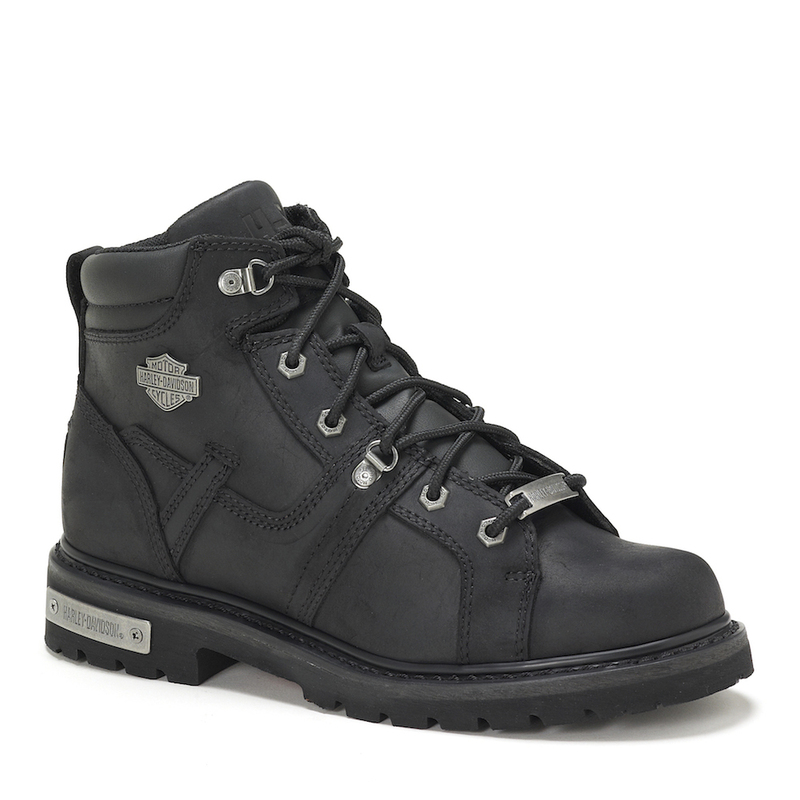 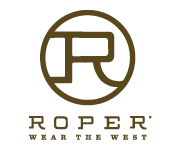 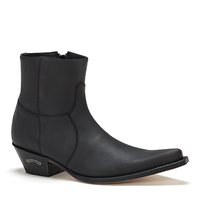 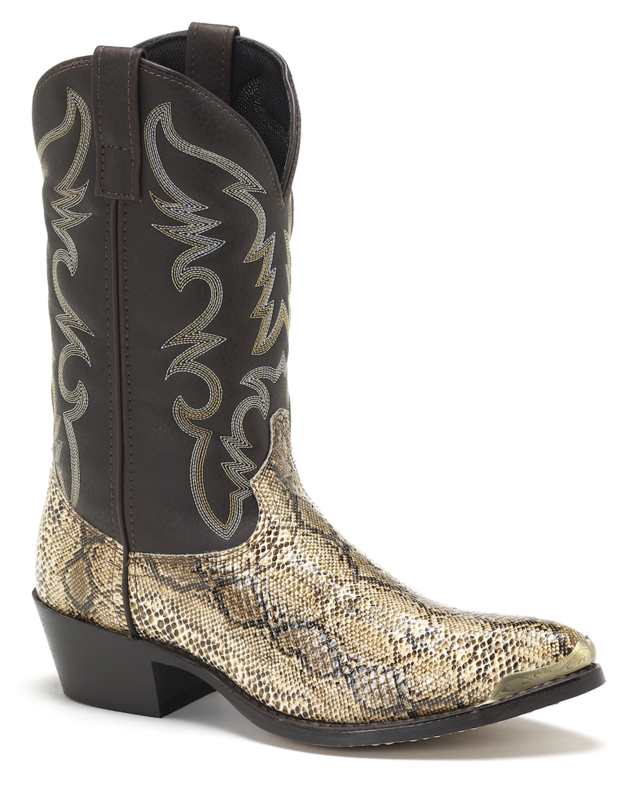 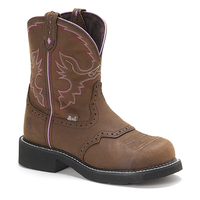 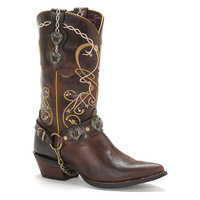 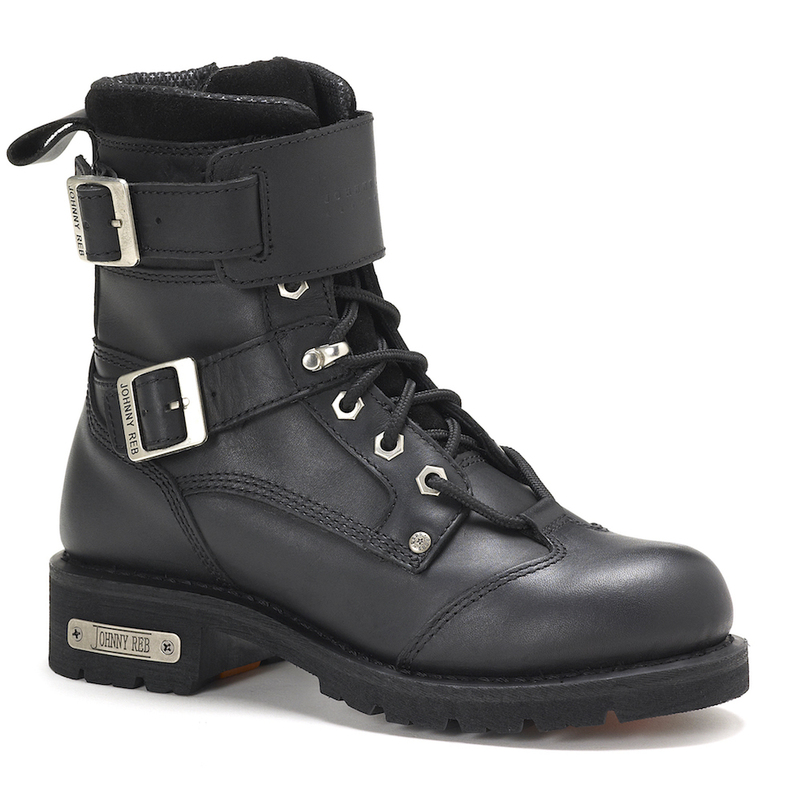 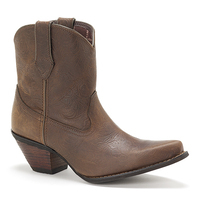 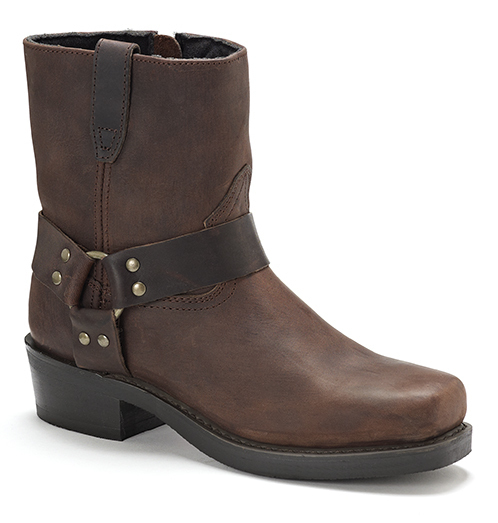 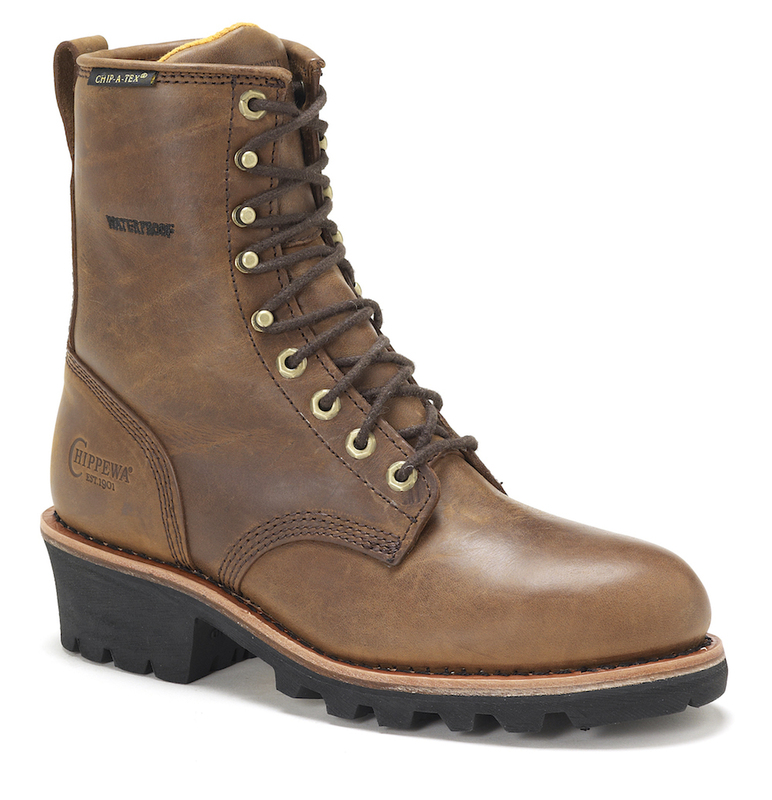 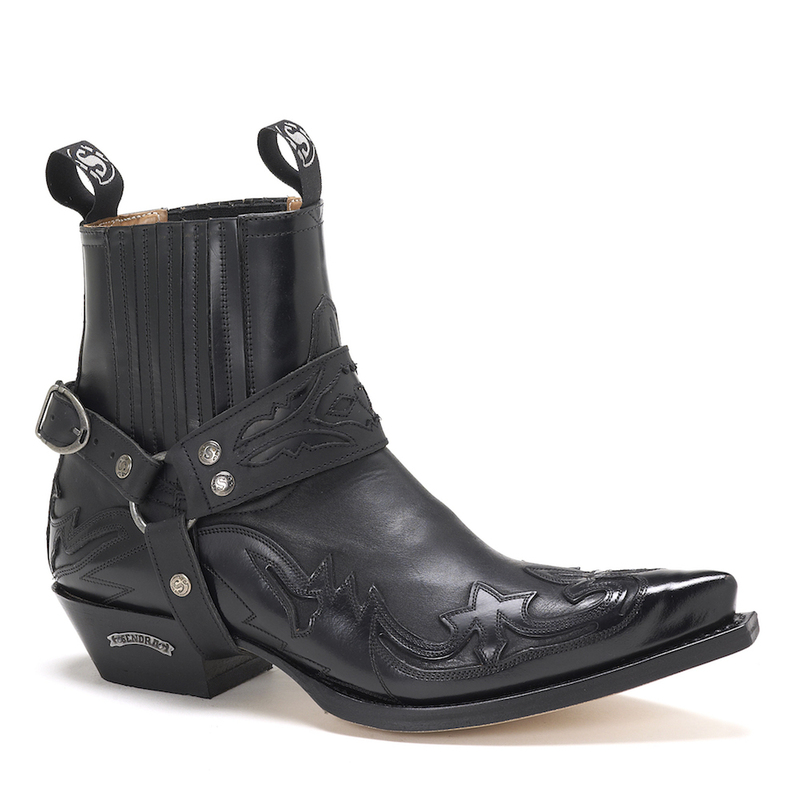 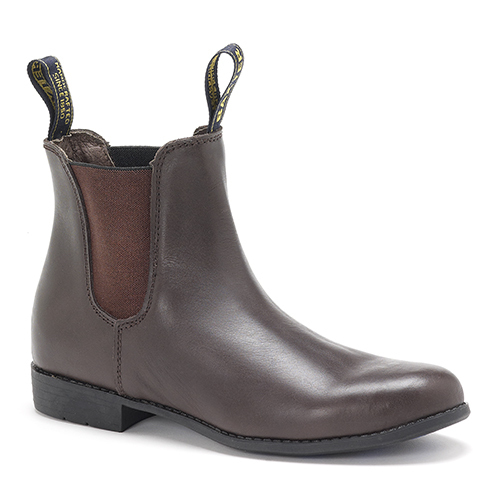 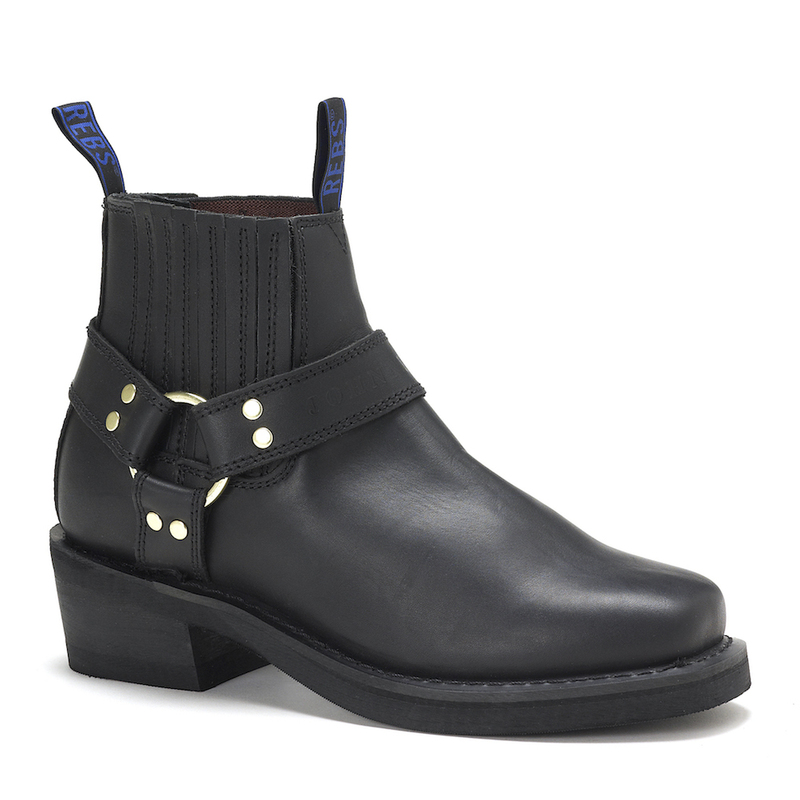 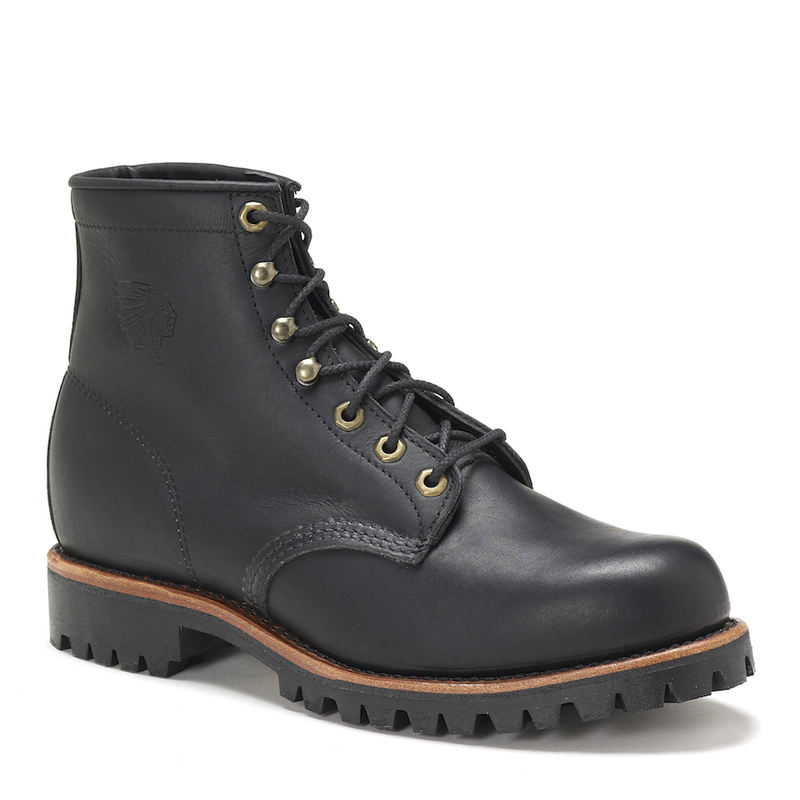 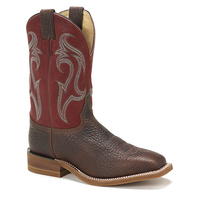 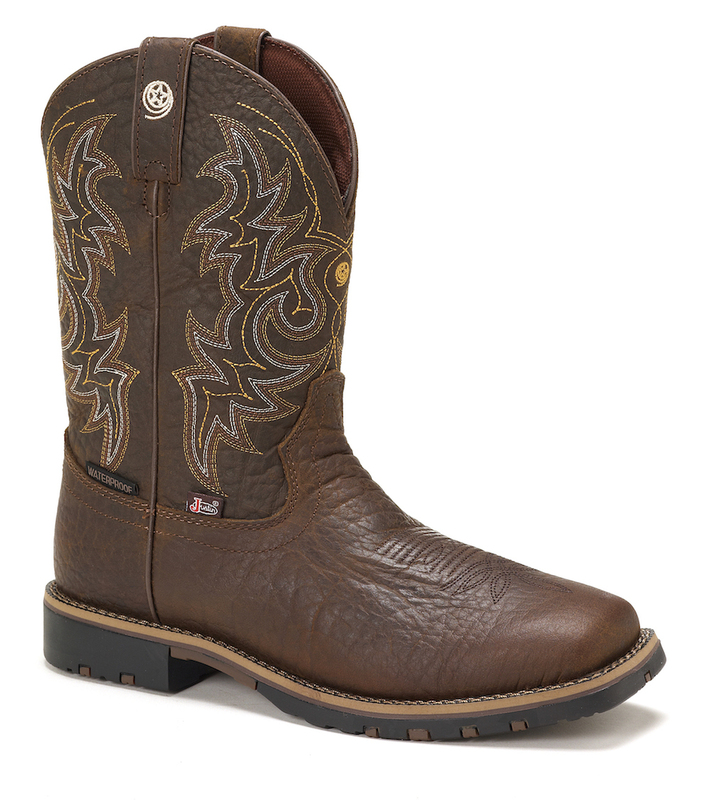 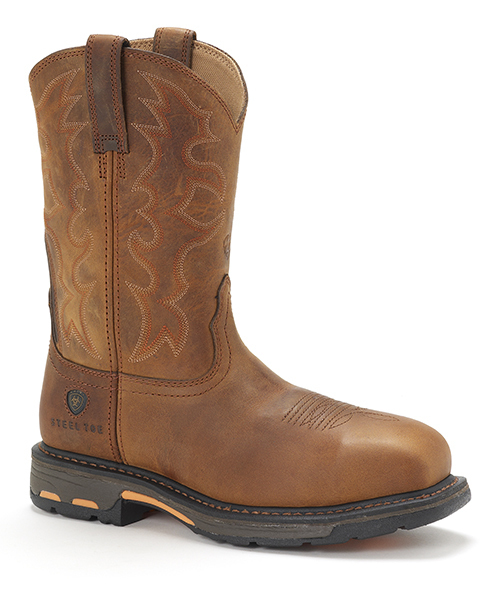 Great boot, comfy, sturdy & lots of support to ride.